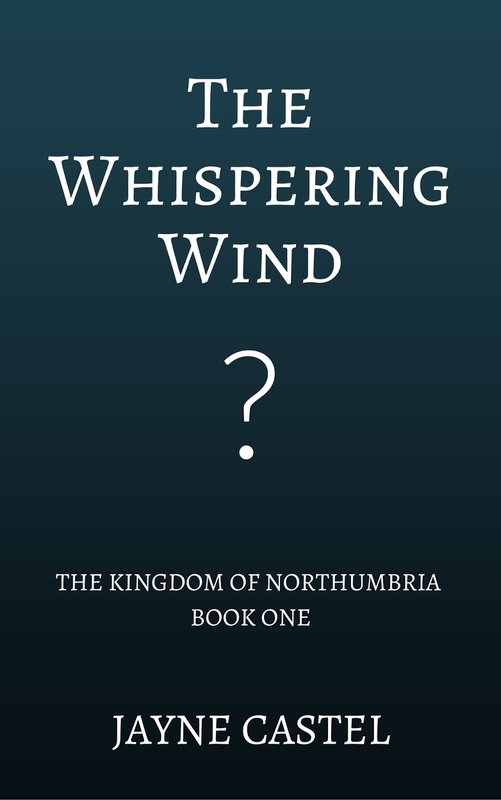 I'm well into the first draft of THE WHISPERING WIND (Book #1 The Kingdom of Northumbria) now - around 60% through. The novel is steaming along and I'm really excited about it. The new cover is at the designer so I will be able to reveal it soon! THE WHISPERING WIND is the tale of Aelfwyn and Leofric. She's a handmaid to a queen and he's the disgraced son of an ealdorman. Their paths cross on a windswept beach and are then entwined. 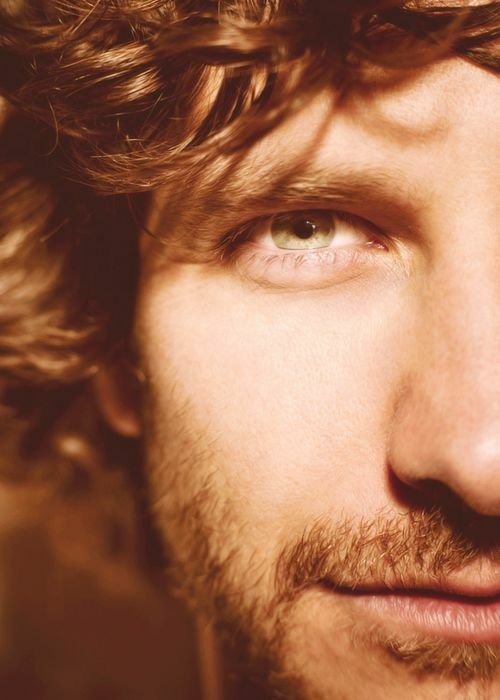 Here's how I envision Aelfwyn. to face life's harsh realities. Here's how I see Leofric. The story brings two very different characters together - a selfish young man and a sheltered young woman who are ultimately meant for each other. 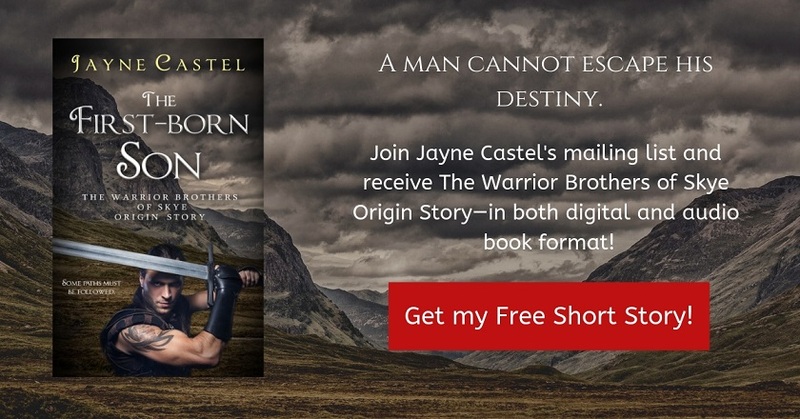 This romance is about the redemptive power of love. 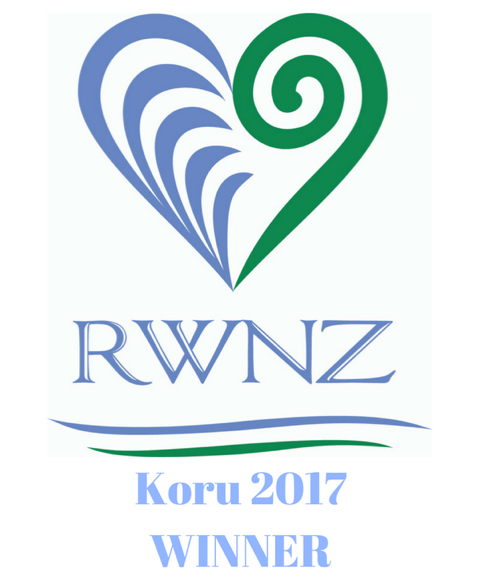 It can heal us, strengthen us - and redeem us. 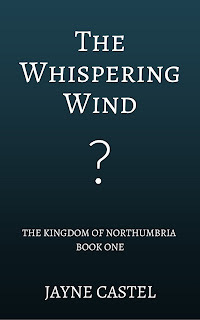 More details on THE WHISPERING WIND coming soon - including details about the novel's various locations: Bamburgh, Lindisfarne, Whitby, Lincoln and York (which all had very different names in Anglo-Saxon times).